Lena Dunham just joined the ranks of the cropped hair crew, which includes Katy Perry, Keke Palmer, Cara Delevingne and Kristen Stewart. The star revealed an her uber-short ‘do in an Instagram post on Monday, June 19. The Girls actress, 31, captioned the pic, “Your mom’s therapist friend she leaves your dad for.” As for her newly chopped locks, the cut appears to be buzzed at the sides and choppy at the top, à la Katy Perry. Unfortunately, Dunham’s hair did not meet the 10-inch minimum for donation to the Charity Locks of Love, which the Lenny Letter founder lamented in a second post. “Didn’t make it to Locks of Love length but if y’all are considering a cut and have a 10 in pony tail I urge you ✂️ #creepyponytailtimes,” she captioned the photo of her tiny ponytail. In the past, Dunham has taken trimming matters into her own hands. Back in 2015, the Tiny Furniture actress cut her hair into a mushroom crop herself. One year earlier, the writer-activist rocked a platinum bowl cut. For now, there’s no word on whether Dunham styled this drastic change herself or asked a pro for help. 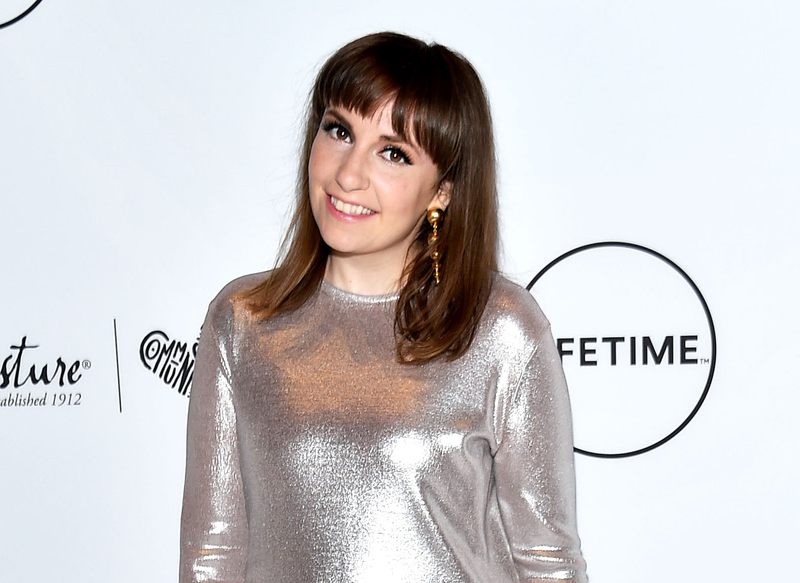 This stark change marks a new phase for Dunham, whose hit show, Girls, ended its sixth and final season on HBO this past April.